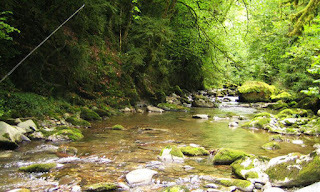 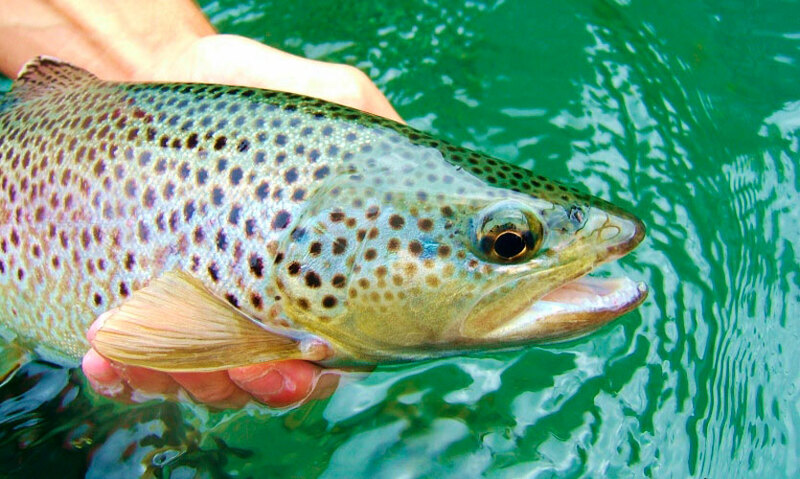 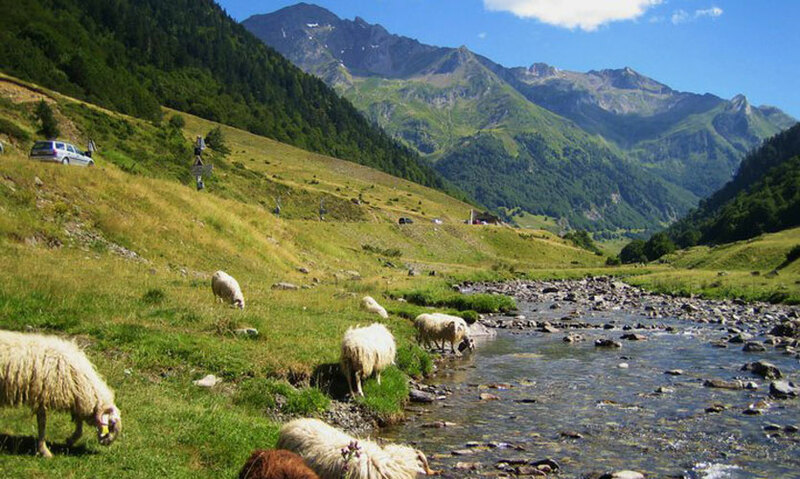 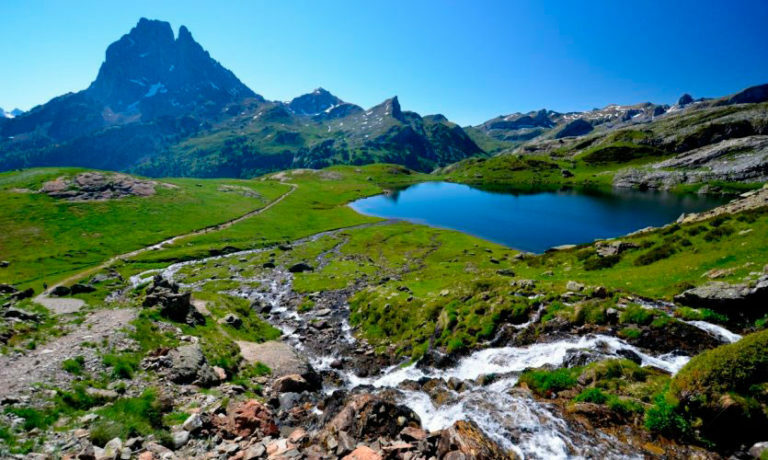 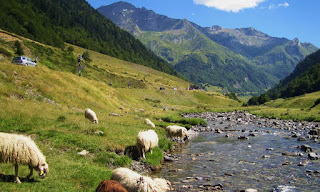 Photography from French Pyrenees best fly fishing rivers. ¿Qué hacer si encontramos un vertido en un río? 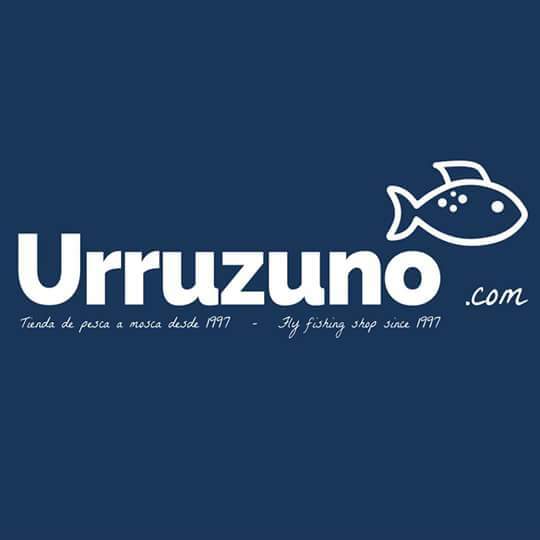 VÍDEOS PARA EL FIN DE SEMANA.